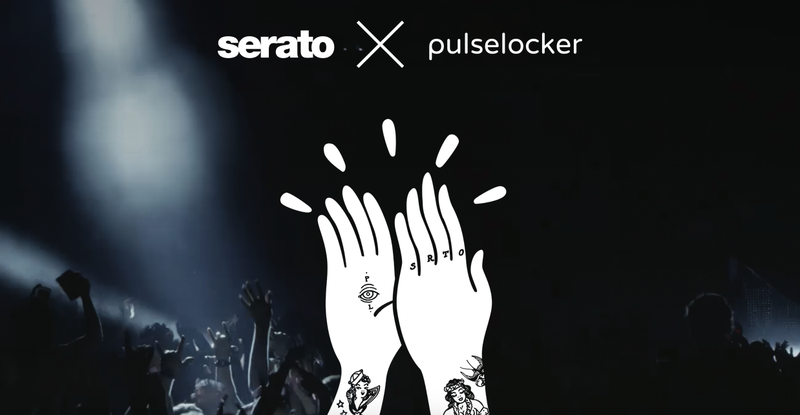 In Serato DJ, version 1.9, DJs will have access to unlimited downloads, offline storage and streaming in Serato DJ through a partnership with Pulselocker. 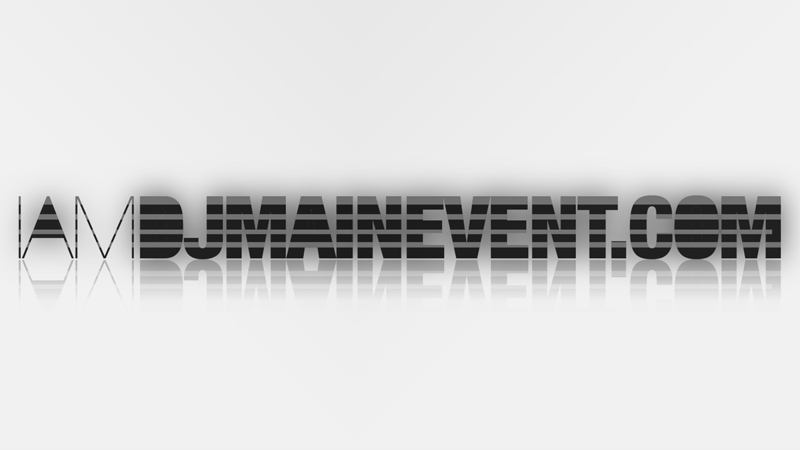 DJs with a Pulselocker Pro account will have access to around 44 million tracks from nearly 500,000 independent and major labels. Users will get a free two week trial before deciding if they want to subscribe. Check out the video below and sound in the comment section with your thoughts on streaming in Serato DJ.